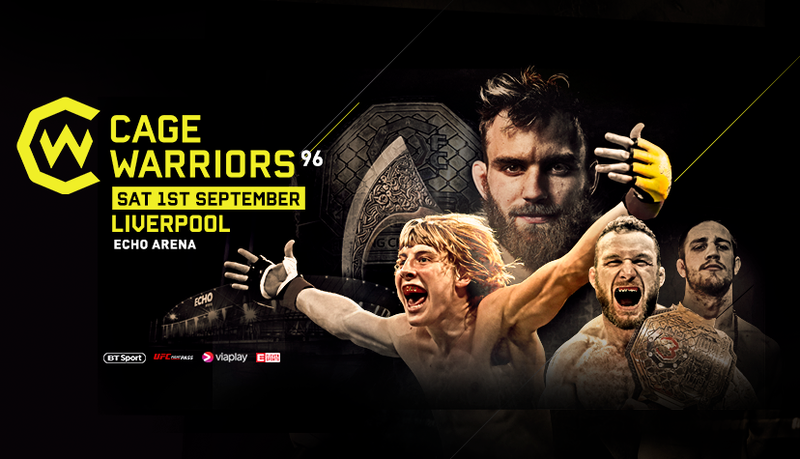 CW96, Cage Warriors’ biggest Liverpool card of 2018, hits the Echo Arena this Saturday with two world titles at the top of a stacked card. In the main event, local hero and former Cage Warriors featherweight champion Paddy Pimblett will bid to become the organisation’s lightweight world champion when he takes on in-form Norwegian ‘The True Viking’ Søren Bak for the vacant 155lb title. And another Scouser, Cage Warriors middleweight world champion Lee ‘The Butcher’ Chadwick, will put his title on the line in the co-main event, as he defends his belt against German challenger Jonas Billstein. 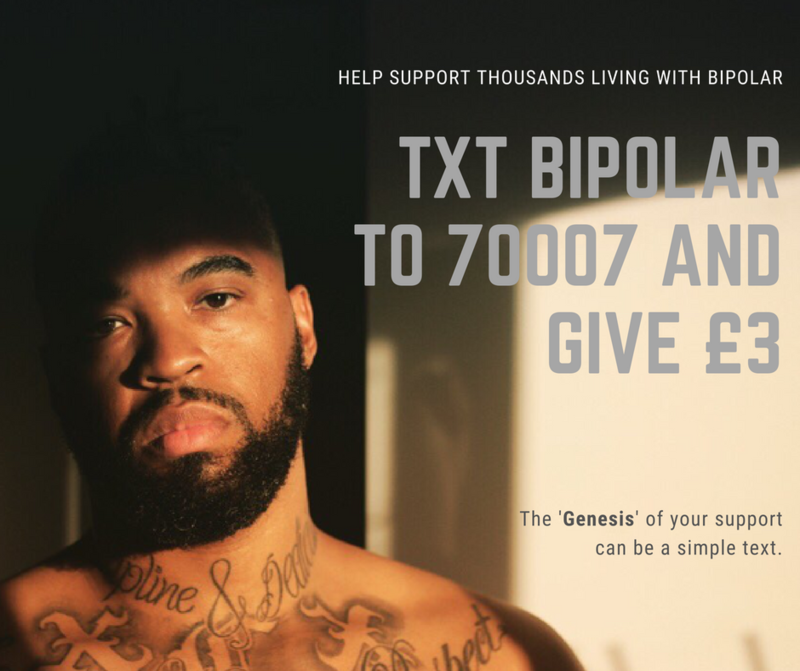 The four-fight main card also features the latest bout in the career of rising English lightweight Jack Grant, who will look to extend his winning streak to six with victory over Aleksi Mäntykivi. And the main card will kick off with the return of former Cage Warriors welterweight champion Nicolas ‘Locomotivo’ Dalby, who will take on undefeated Italian prospect Roberto ‘Minotauro’ Allegretti. The preliminary card features the Cage Warriors debut of welterweight Tim Barnett, as well a pivotal bout in the flyweight division between Sam Creasey and Coner Hignett. The night will also feature the semi-finals of the Cage Warriors Academy Grand Prix, as well as a trio of Cage Warriors Academy North West bouts. In addition to our stacked 17-fight card, Cage Warriors 96 will also feature a special fan meet and greet session with UK MMA legend Dan Hardy, Liverpudlian UFC stars Molly McCann and Chris Fishgold and Cage Warriors ring girl Edith Labelle, which will take place at 8:30pm in the Echo Arena concourse area. Limited tickets are still available HERE, but fans are advised to book early this week to avoid disappointment. Doors open at 4:30pm, with the pro prelims starting at 6:30pm and the main card getting underway at 9:00pm. Cage Warriors has a host of premium broadcast partners, serving countries across the globe.